If you love animals, you might want to consider getting a job as a wildlife photographer. You get to go to different places to take pictures of exotic animals in their natural habitat, and you get to live your dream. Part of the job description? Being around exotic and dangerous animals, which explains why many wildlife photographers are still scared even if they love doing their jobs . But dangerous as some wild animals may be, you still hear of unexpected things that leave you in awe. 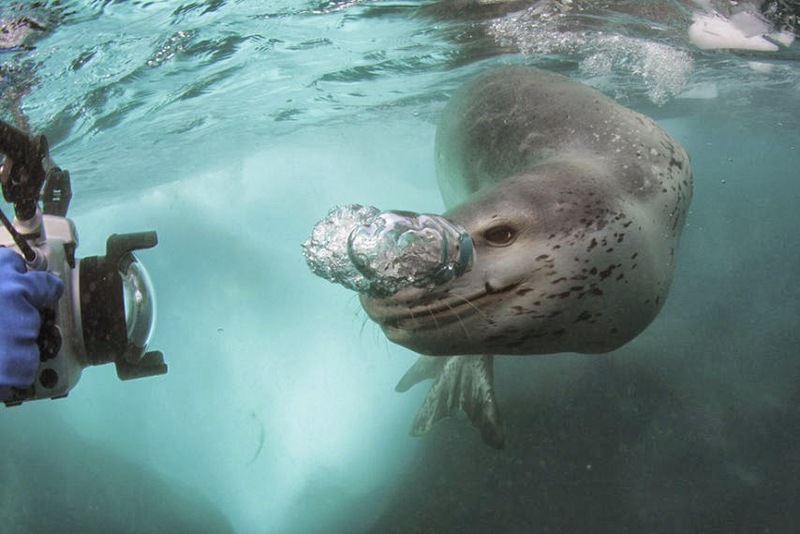 In 2006, wildlife photographer Paul Nicklen was documenting the notorious leopard seal for a National Geographic story, am experience in Antarctica that will stay with him forever. This experience recently resurfaced on the net and went viral. 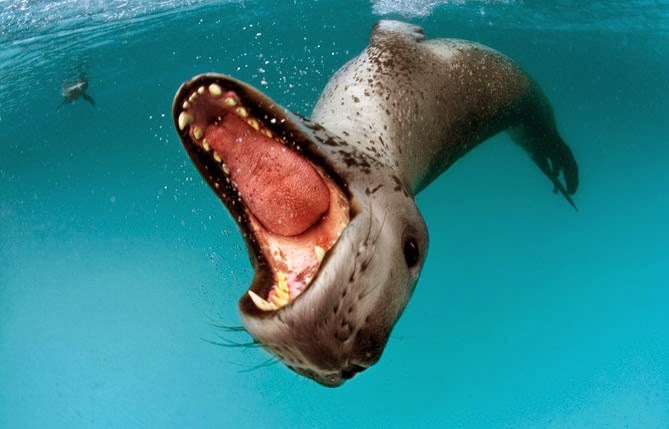 The leopard seal is one of the top predators in the Antarctic Circle. They mainly prey on fish and penguins, but their powerful mouth and razor sharp teeth can do a lot of damage. As Paul narrates his experience, he mentions how vulnerable and helpless you become when you get into the water with these predators. The leopard seal that Paul was taking pictures of was particularly a big specimen, which made him even more nervous. However, not only it not attack, the seal started to become “nurturing” towards Paul. 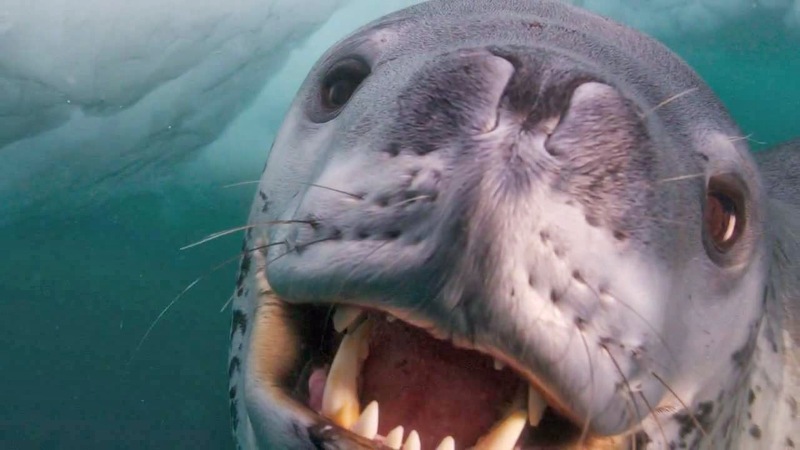 According to him, the seal seemed to have thought that he was a “useless predator” and it even started to catch penguins and bringing them back to Paul’s camera, thinking that it was his mouth. Photos of this remarkable encounter are available on National Geographic.